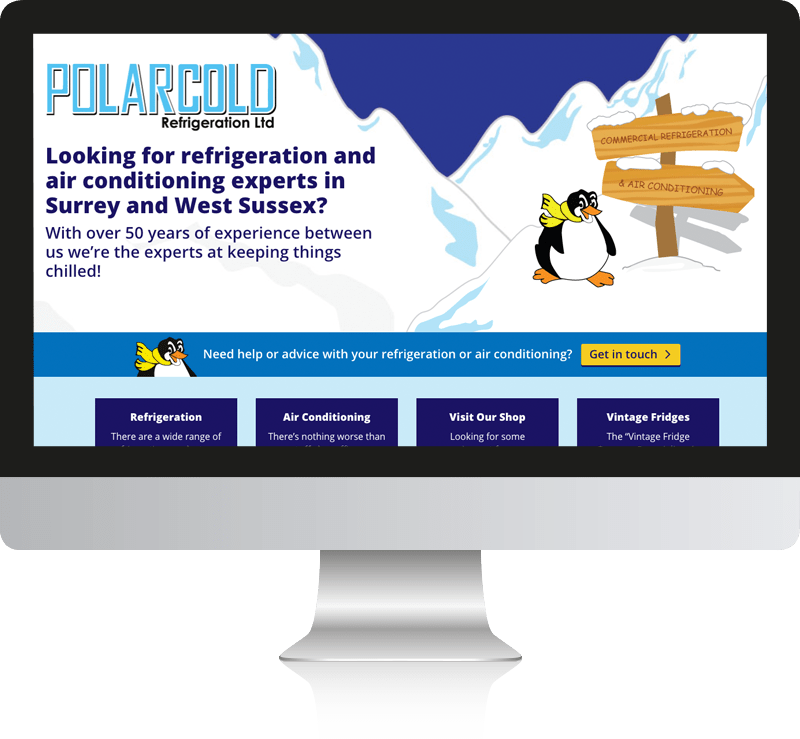 Nick and Stewart from Polarcold based in Tadworth were looking to rejuvenate their tired old website! 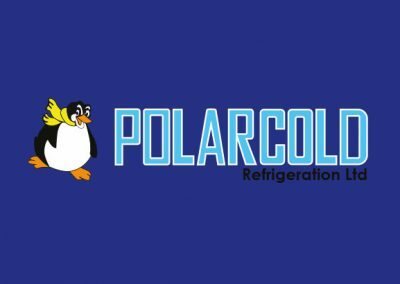 They also wanted their site to have better ranking in the Google search results and a better shop system to sell their range of refrigeration and air conditioning products. With the help of our copywriter Elizabeth who created strong keyword rich sales copy we created a powerful landing page for each of their key services designed to rank well in Google and convert visitors into paying customers. 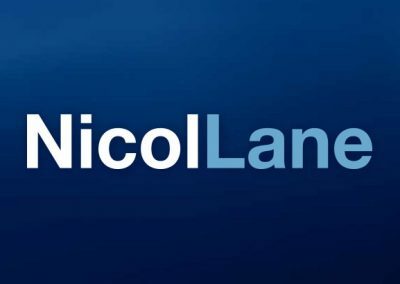 We also setup WooCommerce to handle their online sales and allow Nick and Stewart to easily manage their catalogue of products. We created a fun, unique and memorable design with their penguin taking centre stage! 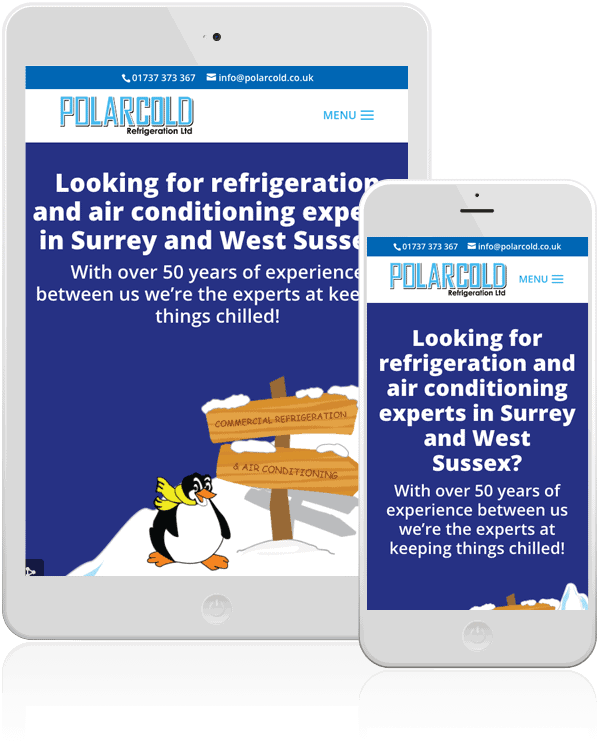 We optimised the Polarcold website to rank for their refrigeration and air conditioning services in Surrey. 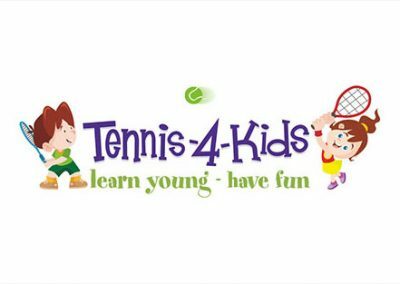 Their site is ranking in the top three organic and local map search results for ‘refrigeration surrey’ and other similar search terms.